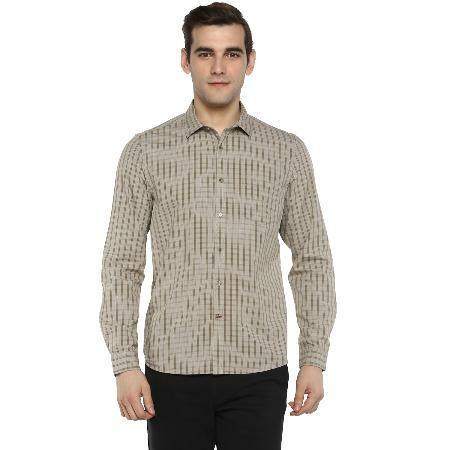 Versatile and stylish, this light beige casual shirt from Red Chief is designed for men who love to stay in vogue. 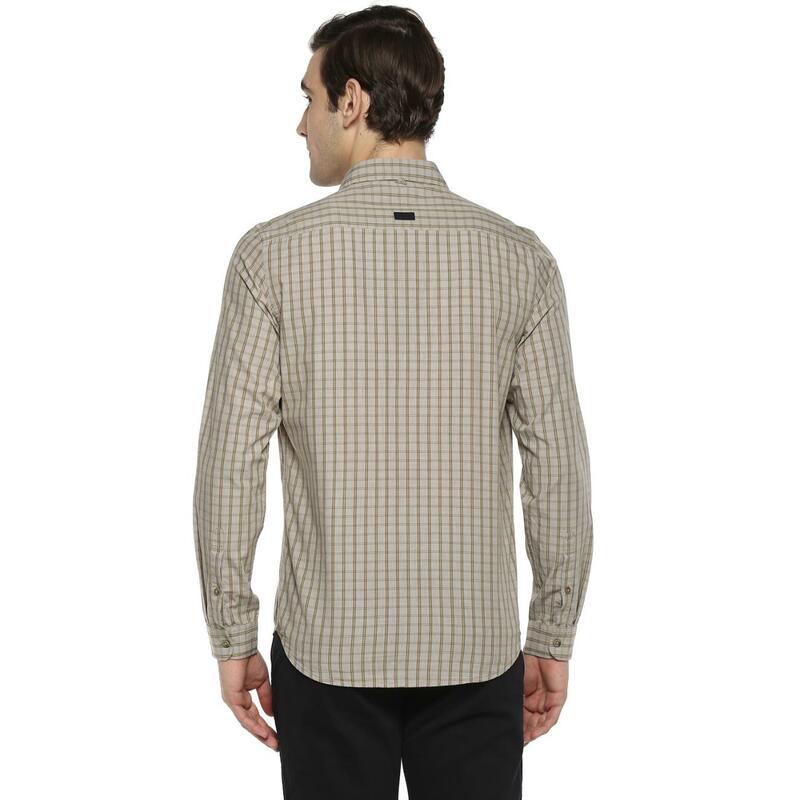 This shirt has a regular collar, long sleeves with barrel cuffs and a patch pocket that gives it an impeccable, classic charm. 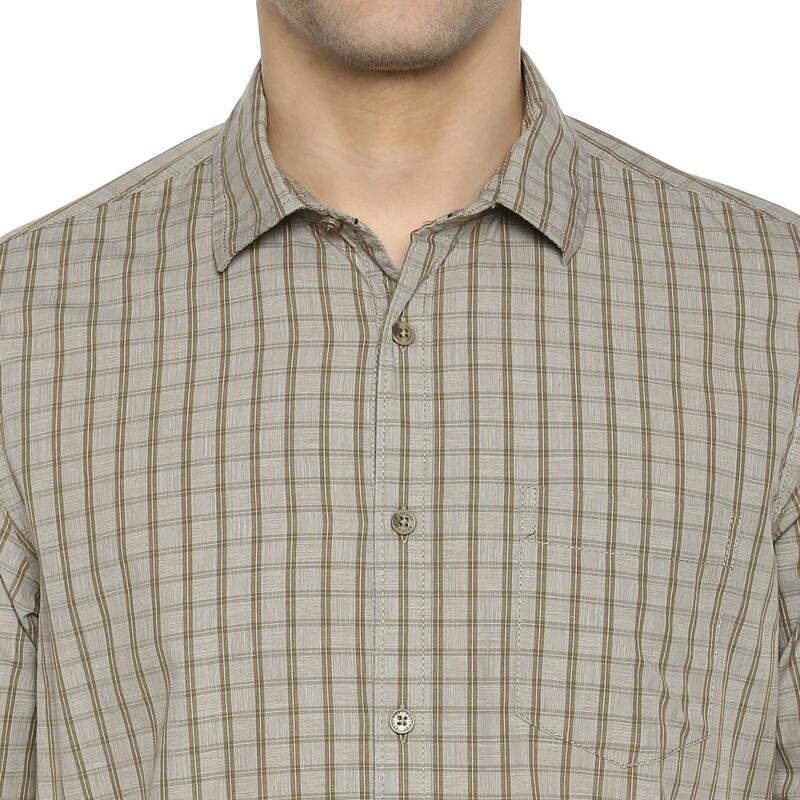 The standard front button placket offers a perfect fit. 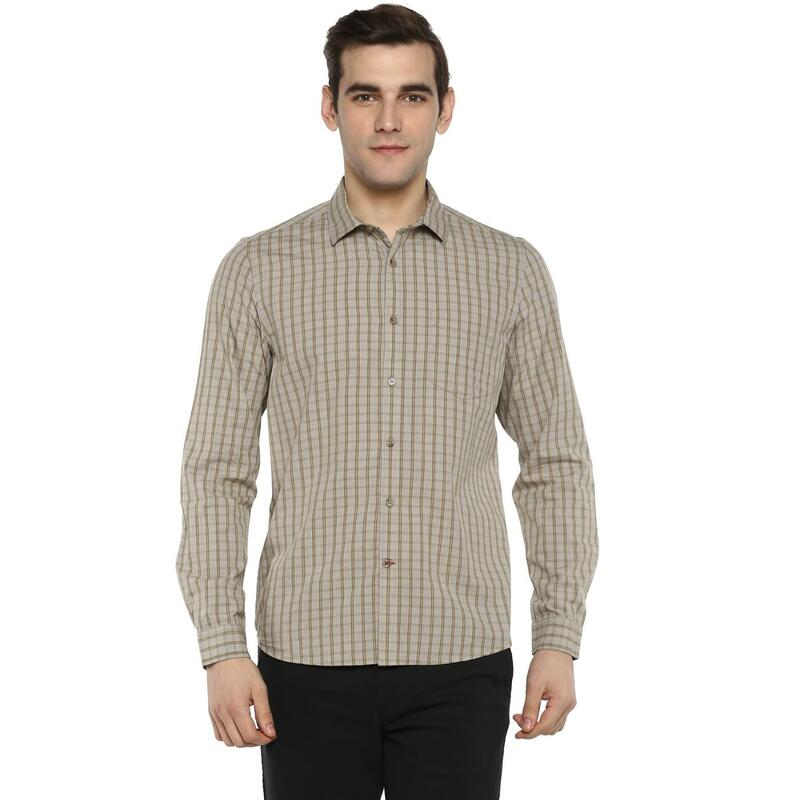 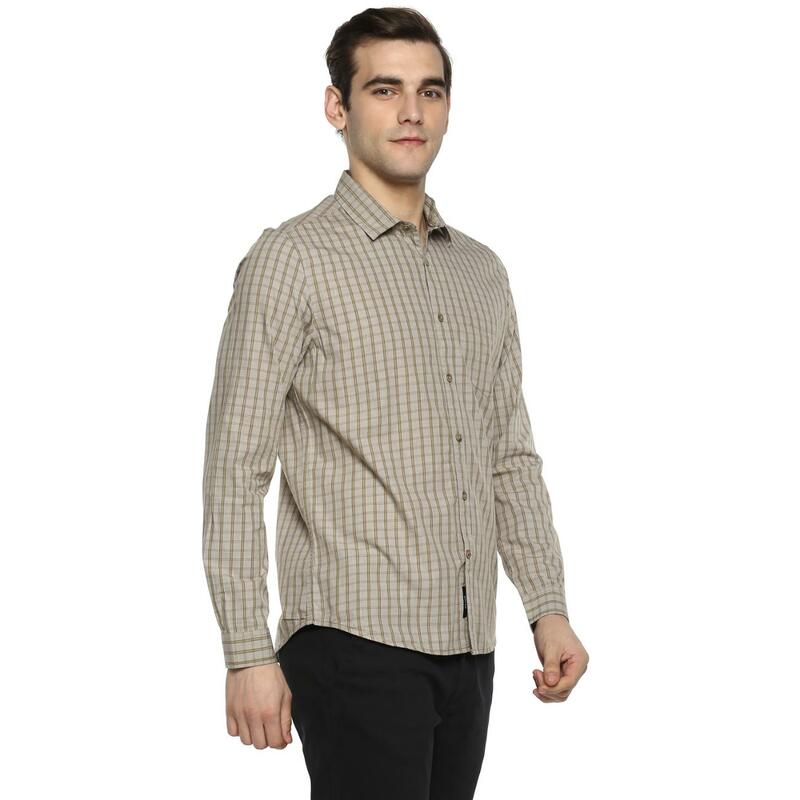 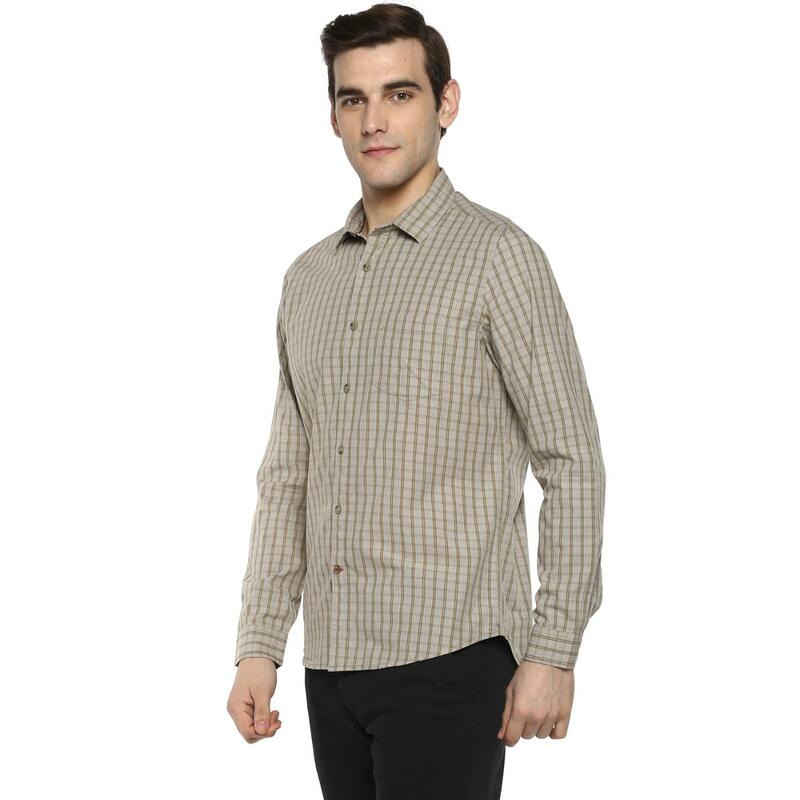 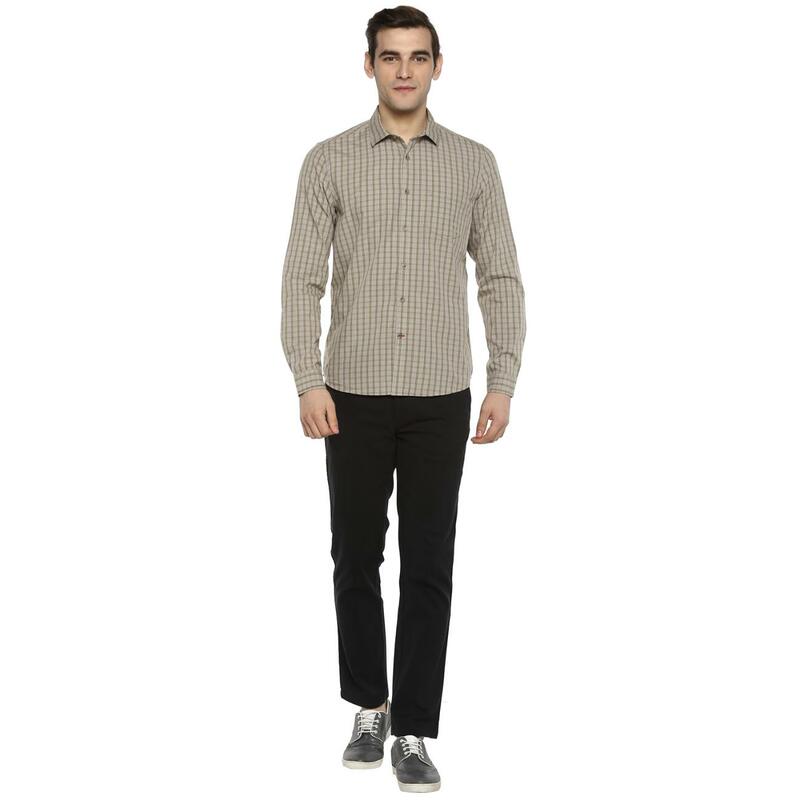 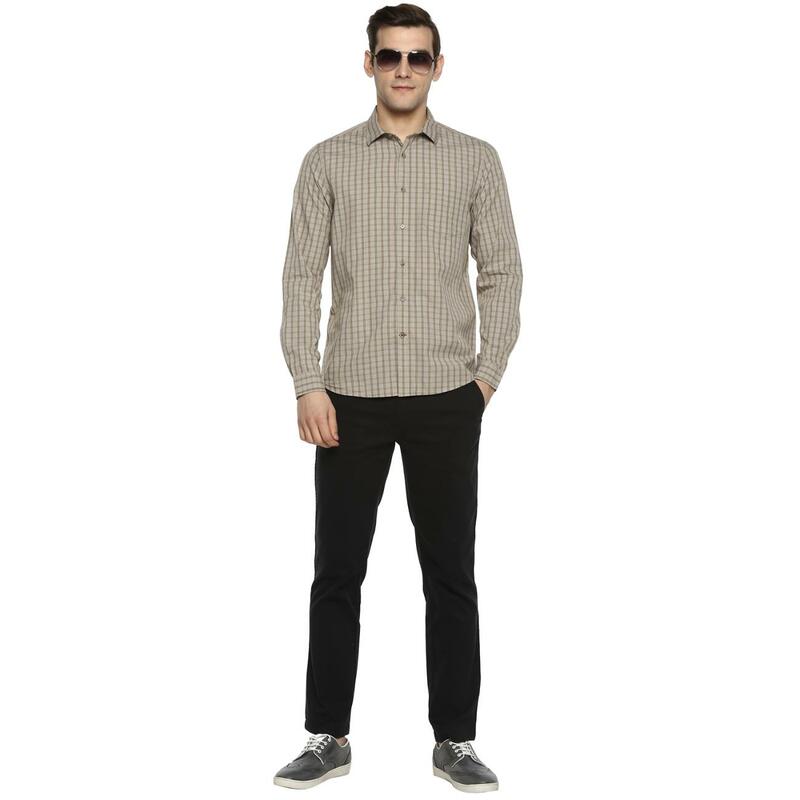 This shirt can be styled with a pair of black jeans and tan casual shoes to look your best.